This is for education of all who instruct or train. 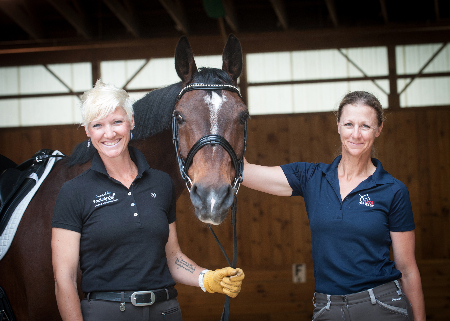 Founded by Maryal and Charles Barnett, the program offers grants of up to $1,500 to individuals to attend the USDF Instructor/Trainer Program. Additionally, grants of up to $1,000 each are available to USDF GMOs or other non-profit organizations to host educational events for instructors. Grants of $3,000 - $5,000 are available for instructors age 25-35 who have an established business, to obtain training and education as a rider and instructor. The purpose of the Gerhard Politz Instructor Education Fund for Young Adults is to support to young adults who desire to become dressage professionals, by providing grants of $500 - $1,500 to attend the USDF Instructor/Trainer Program. Applicants must be between the ages of 18 and 25. The purpose of the Karen Skvarla Fund is to provide grants enabling young dressage professionals to pursue a variety of training or educational opportunities. Grant applicants should be in the beginning stages of their dressage careers as instructors and/or trainers. The Karen Skvarla Fund especially looks for applicants who are eager to grow and improve and who are fair and respectful to both students and horses. One annual grant of $1,000 will be available at this time. 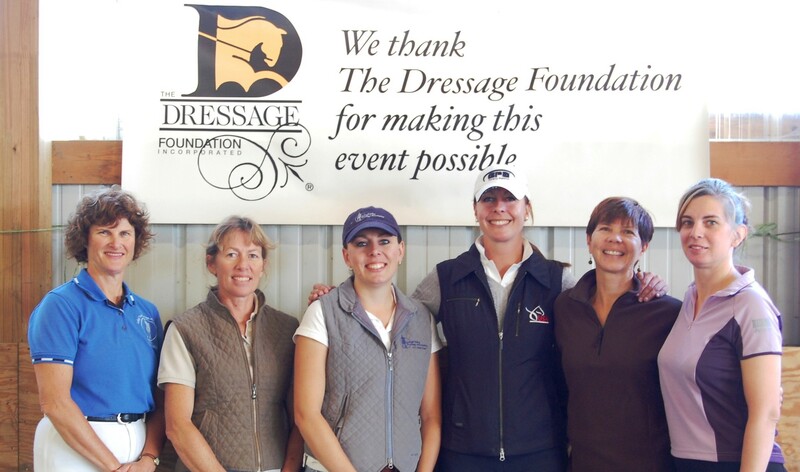 The Dressage Foundation is pleased to offer funding to instructors to train in the United States. Two $2,000 scholarships and one $6,000 scholarship are available each year for dressage instructors to train for an extended period of time away from home. This $5,000 award will recognize and honor excellence in the teaching of Dressage, to a USDF Region 9 Dressage Instructor. The Dressage Foundation administers this annual award. 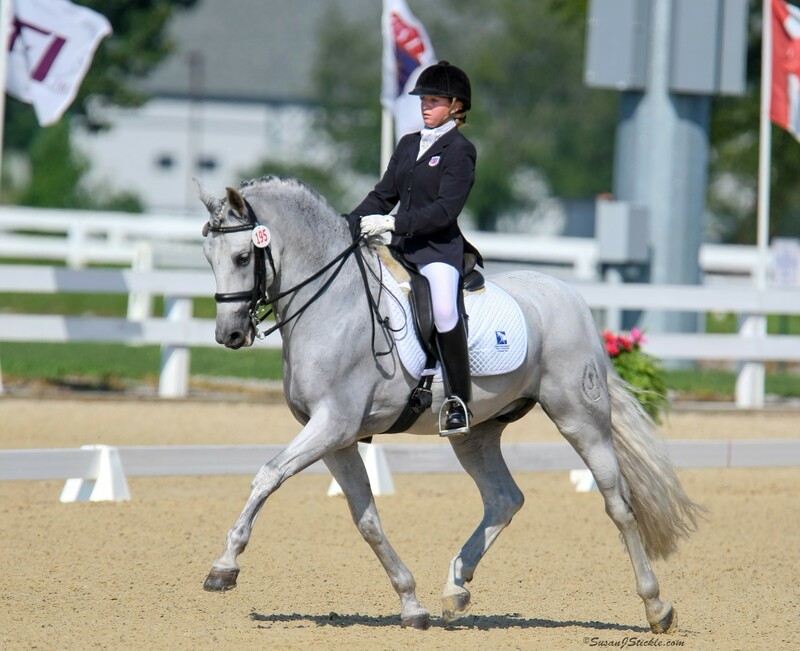 Provides funding assistance for a Pony Club rider to attend the United States Dressage Federation ‘L’ Education Program or Instructor Certification Program. Applicants must be current or graduate Pony Club members with a B or A rating. Applications are due no later than March 25th of each year, for that year's award.